United Electric Company is one of the most acclaimed and reliable manufacturers of metal enclosed bus ducts for low and medium voltage power systems. 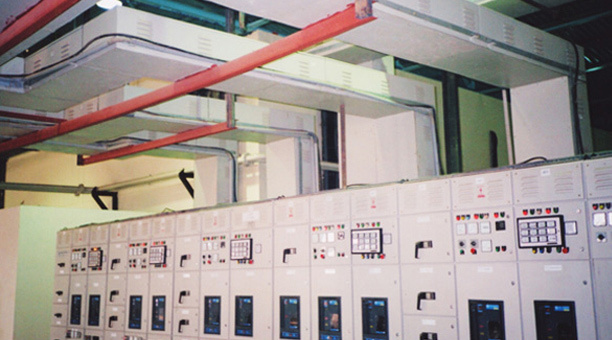 Located in Gurgaon with corporate office in Delhi, United Electric Co. (Delhi) Pvt. Ltd. was established in the year 1983 and taken over by the Milestones Group in 2010. The company specializes in manufacturing indoor and outdoor high capacity bus ducts of 433 Volt, 11 KV & 33 KV approved by EIL & BHEL. The Low Voltage bus ducts produced by the company are ideal for use on voltage up to 660 volts, and the Medium Voltage bus ducts are suitable for use on voltage up to 33000 volts. Electrical bus ducts prove to be highly effective to transfer bulk power. The company designs and manufactures its entire range of products to meet the electrical and physical requirements of virtually any electric power system or equipment installation.